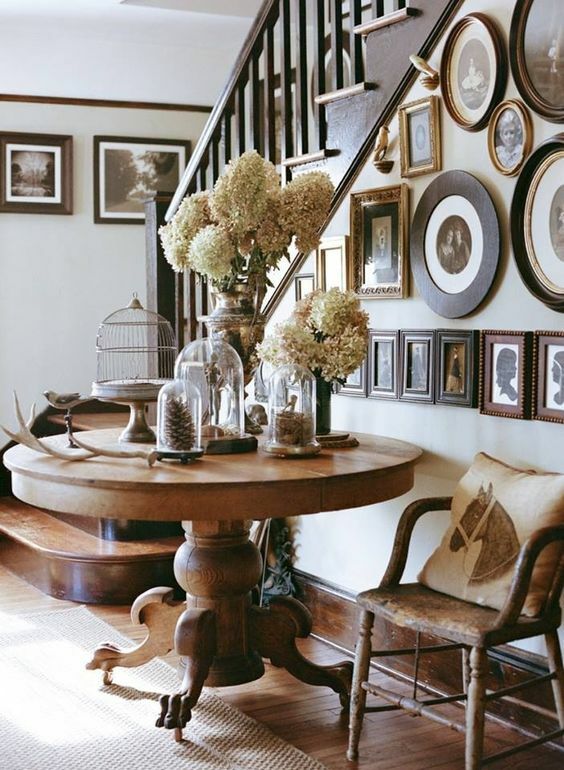 Entryway makes the first impression of your home as your guests come in. 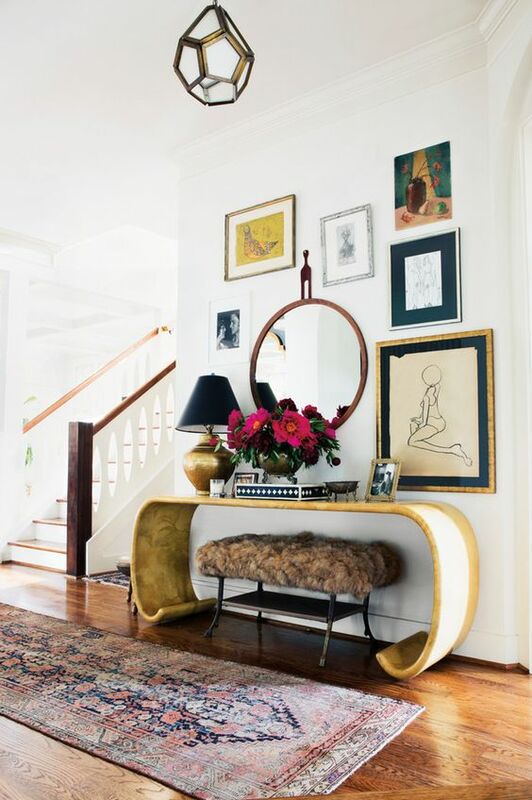 How to create a gorgeous and long-lasting impression? 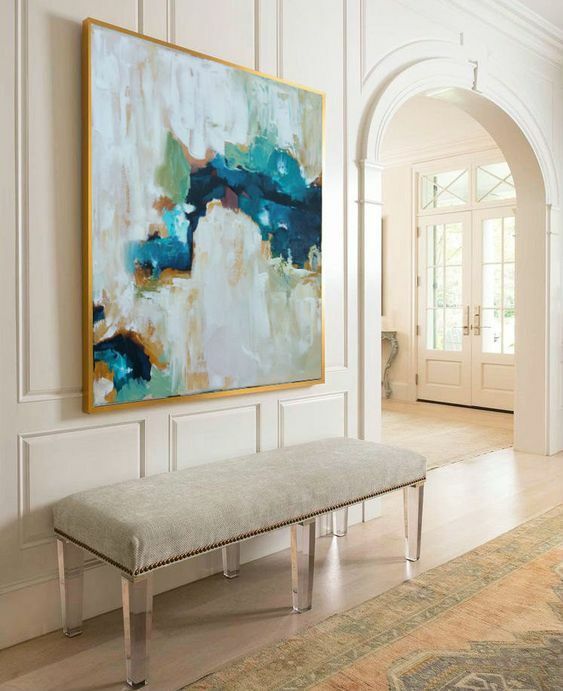 Design a stunning entryway that will hint on your home decor, and not only chic furniture is the key here, artworks play an important role. 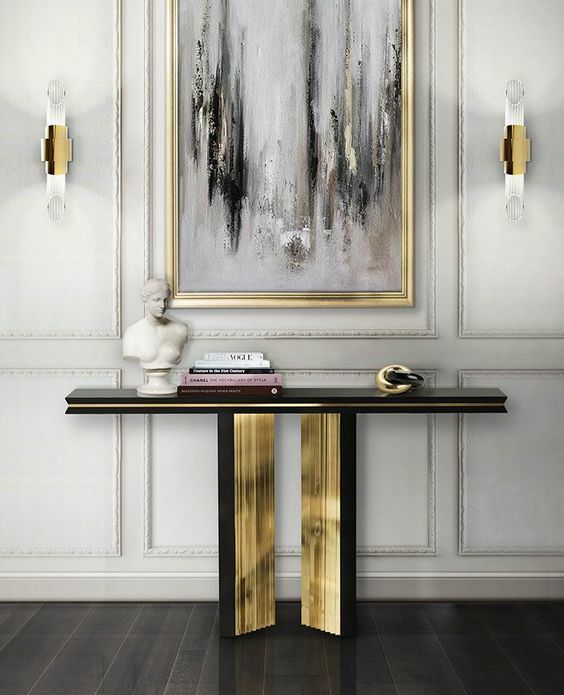 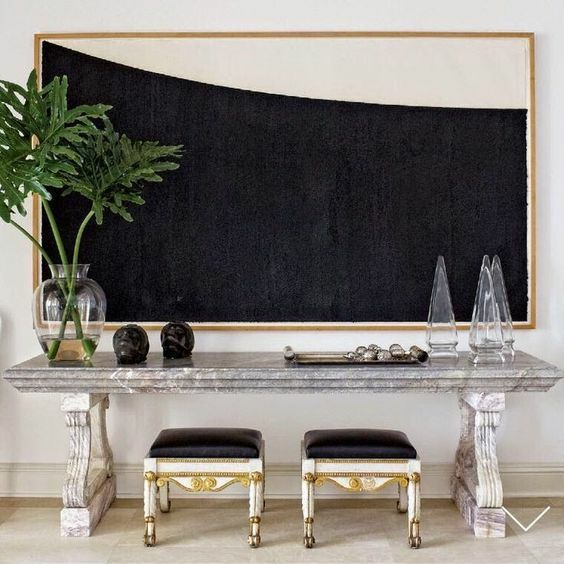 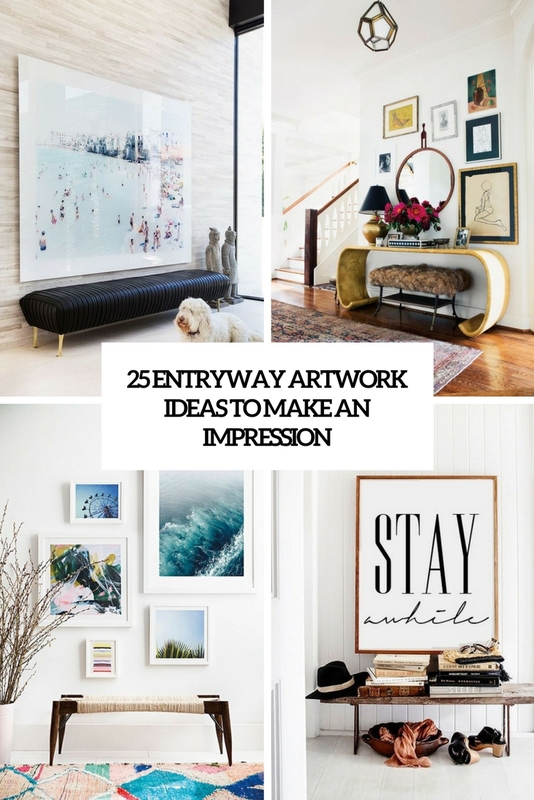 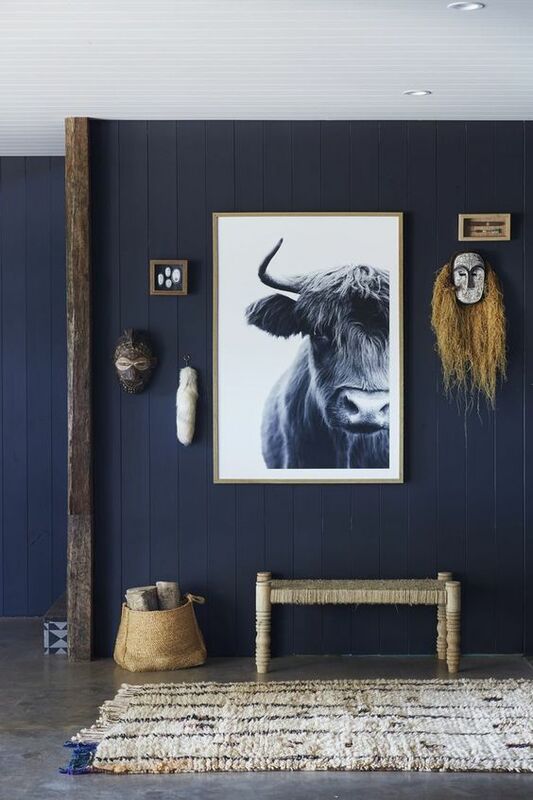 A bold artwork or several ones plus a refined bench or console is all you need to create a super stylish entryway, and I’m ready to share some ideas to inspire you, let’s start. 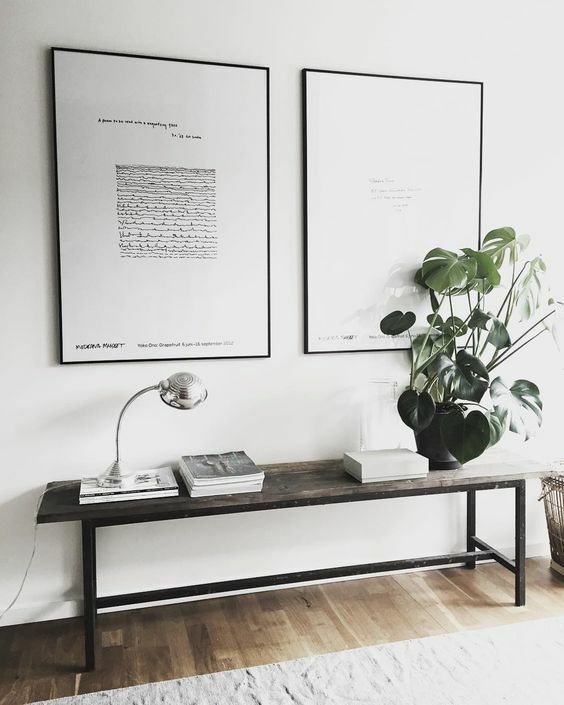 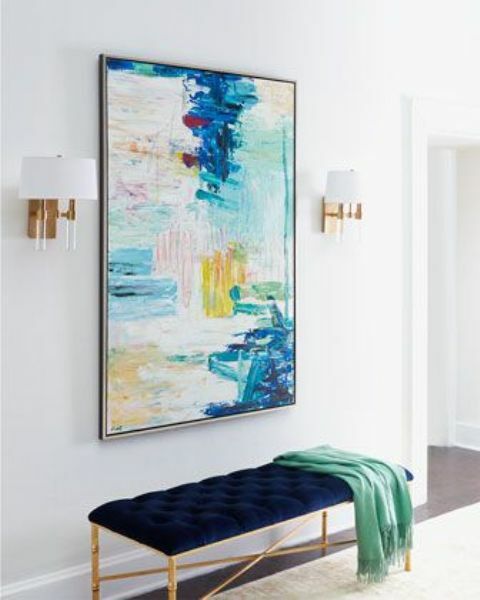 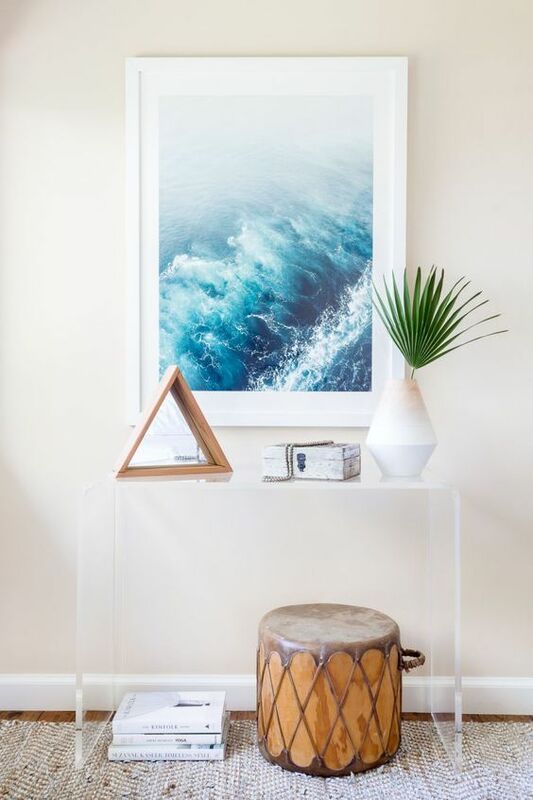 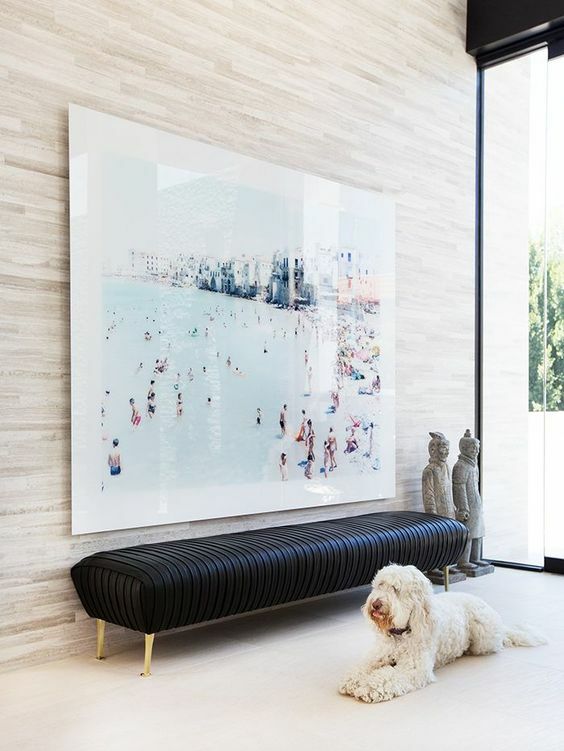 Oversized artworks are a hot decor trend, and you may rock them anywhere but in entryways they look especially chic and gorgeous. 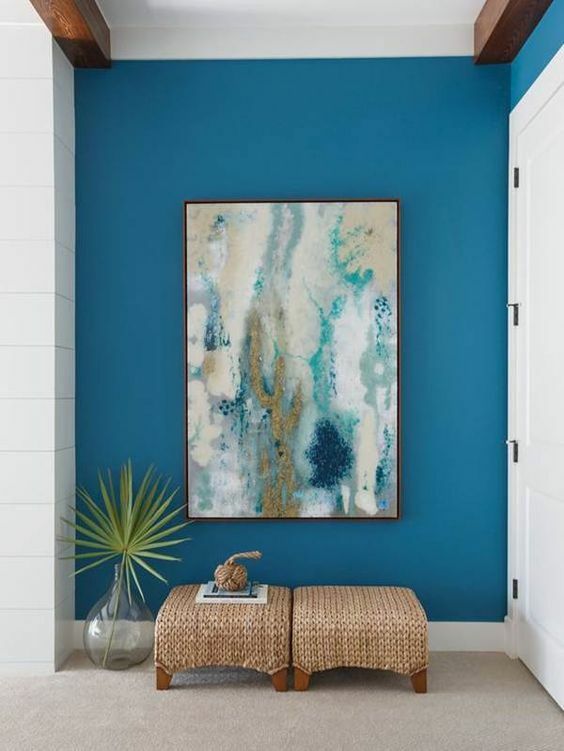 Entryways are usually small, and such an art piece will take over the whole space creating a mood and ambience and making it cool and edgy, it’s a perfect and very easy idea to create an atmosphere at once. 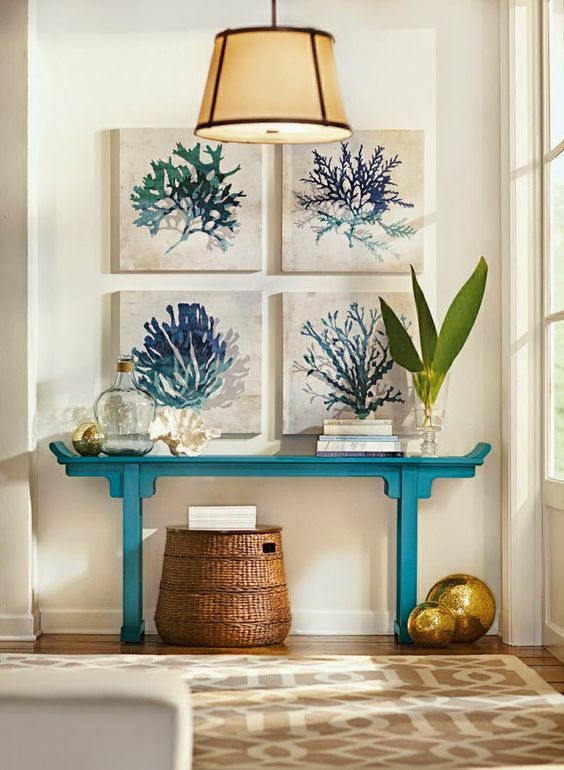 Choose or make an artwork in the style and colors that match your home, and add a console or a bench that matches it, too. 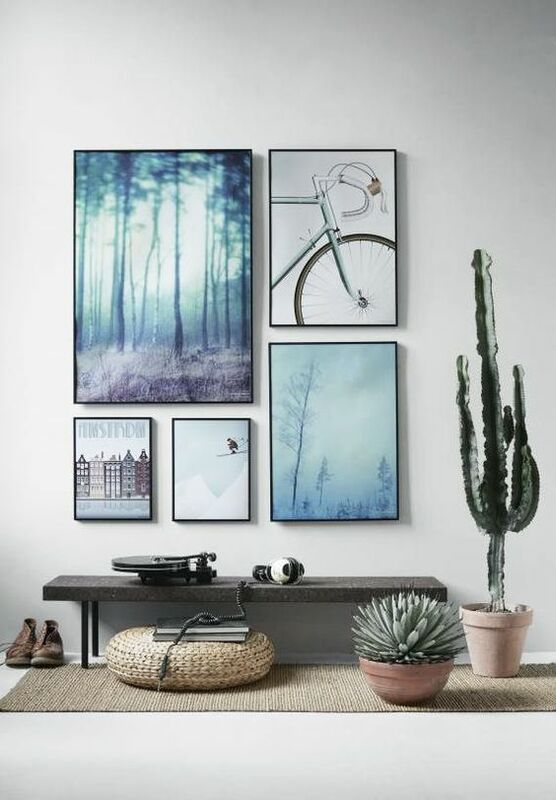 Actually, you can do it on the contrary: first choose a console and then an artwork. 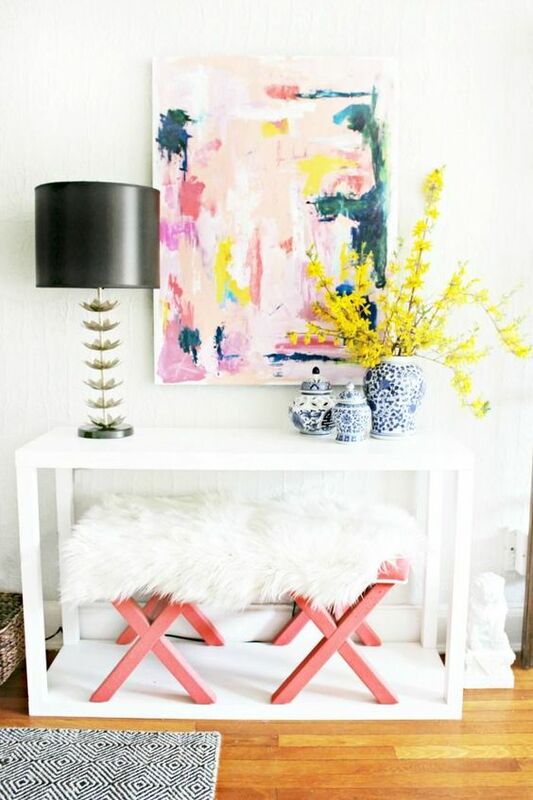 Such a combo is all you need for a bold and catchy entryway, or you may add a couple of hooks on the wall, yes, storage is important, too. 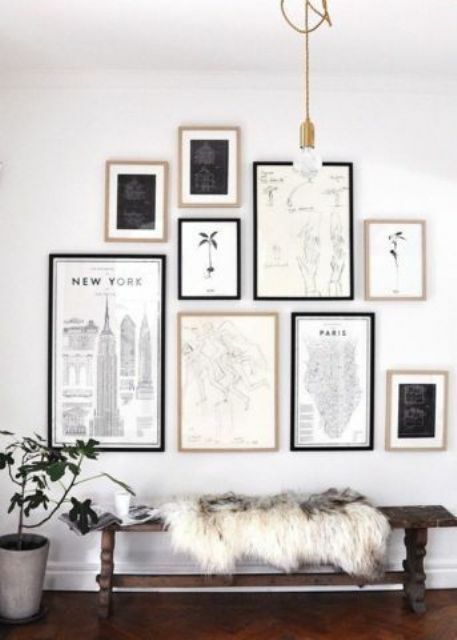 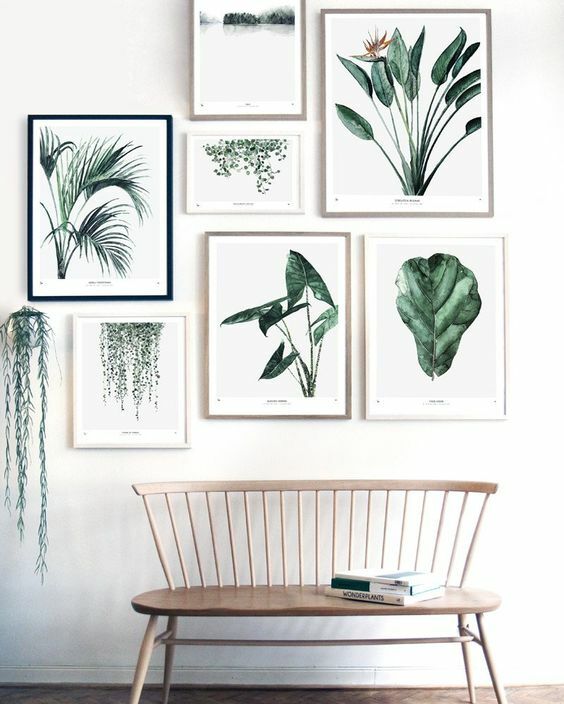 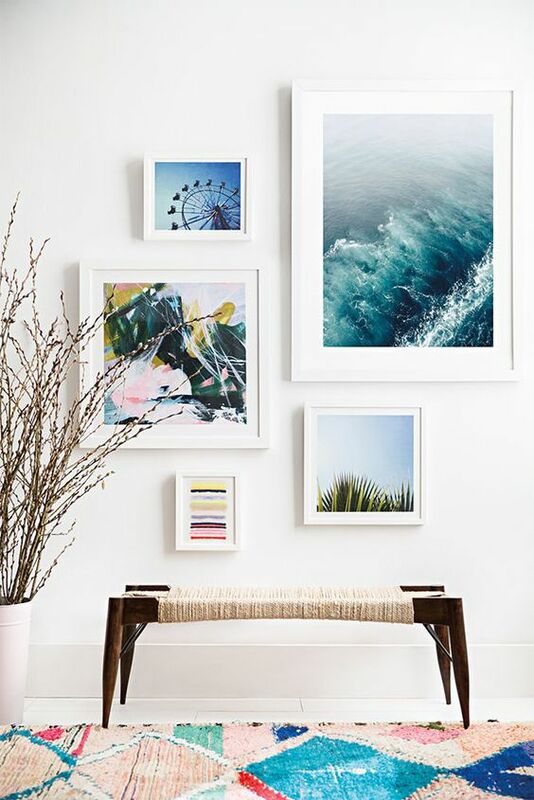 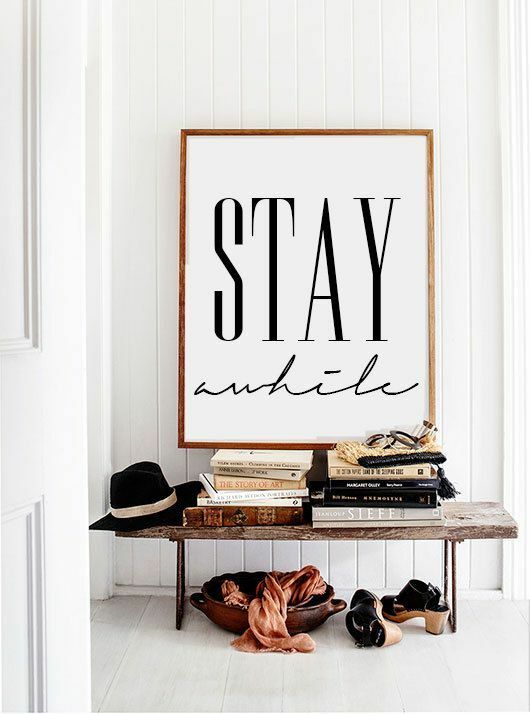 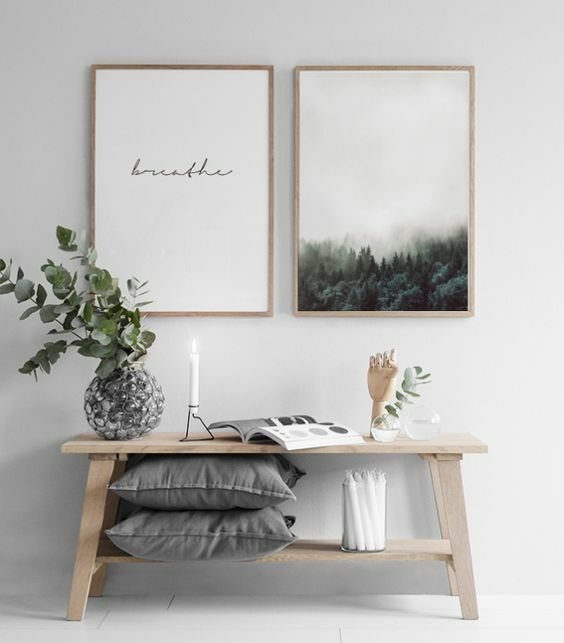 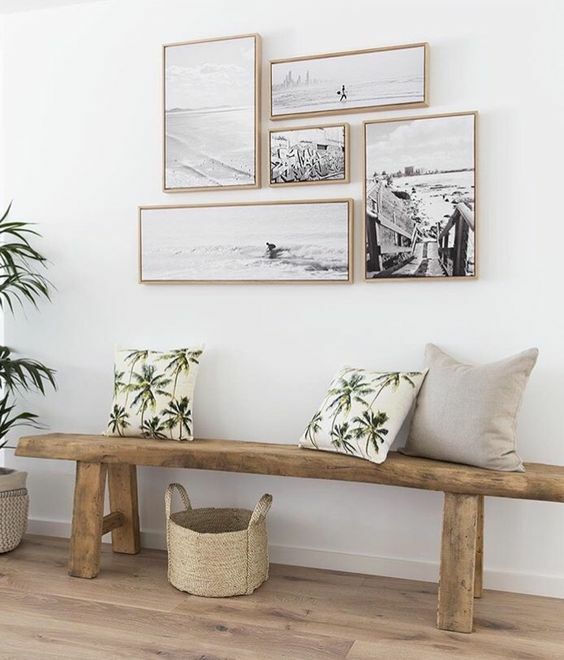 A gallery wall is a timeless thing, there are tons of ways to make one: use matching or mismatching frames, different or same style artworks, photos or paintings, or both of them plus signs and mirrors. 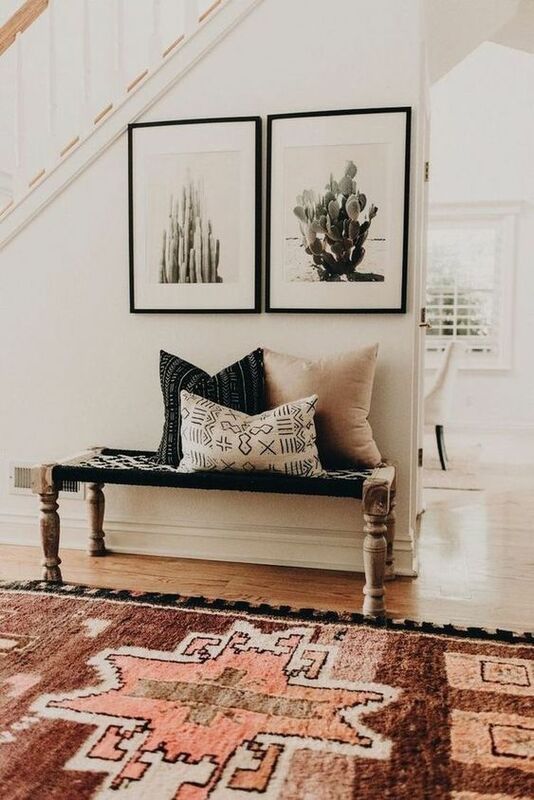 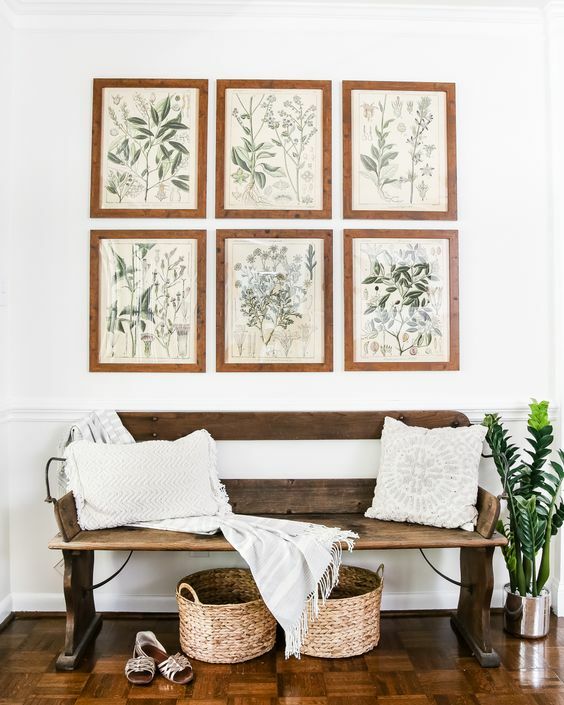 Making one in your entryway will turn it into a welcoming and inviting space with style and adding a nice bench or console is all you need to complete the look. 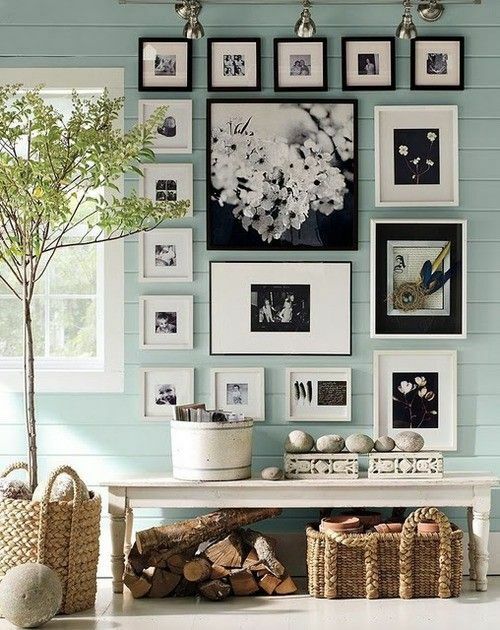 Have a look at the ideas below to get some inspiration!